Urmos Chiropractic Health Center offers our patients the latest in chiropractic care to ensure that they experience a full and complete recovery in the shortest amount of time possible. Diversified – Also called a manual adjustment. There are many ways to adjust the spine and extremities. Activator – Dr. Urmos-Clements is proficiency rated in Activator Methods. This technique and hand held instrument was scientifically designed to give a very gentle “low-force” adjustment. 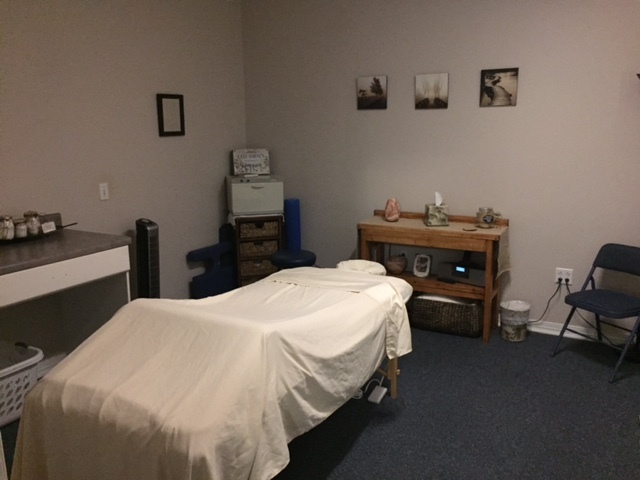 Massage Therapy – We have two wonderful LMT's on staff here. They offer many types of therapeutic and relaxation massages including Deep Tissue, Myofacial release, etc. Interferential Therapy – Also known as Electrical Stimulation Therapy. Computerized Foot Diagnosis for spinal pelvic stabilizers by Foot Levelers. Free Spinal Health Talk -once a month, Dr Urmos-Clements teaches an informative class about the spine and chiropractic health, how to perform daily activities in a way to help keep your spine in alignment and avoid injury, exercises and nutrition education. Open to the Public – Call for dates and times. 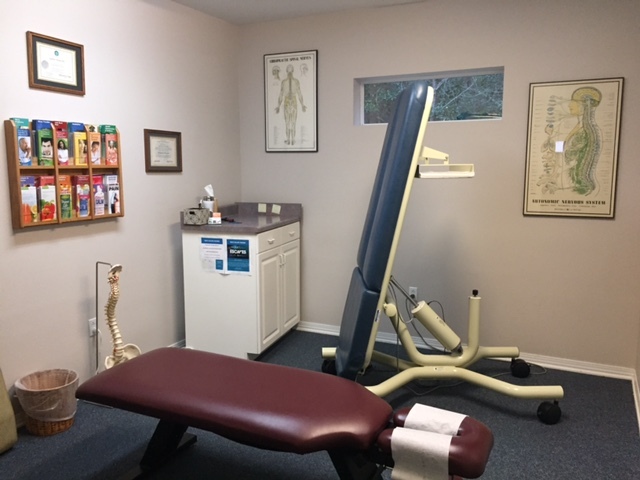 Urmos Chiropractic Health Center is available from 8:00 am until 6:00 pm Monday through Wednesday and 7:00 am until 12 pm on Thursday. Massages are available 5 days a week by appointment. We accept some insurance, flex savings and health savings accounts, cash, check and major credit cards. Give us a call today at 850-932-3565 and schedule an appointment.